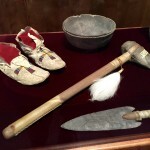 Arrowheads, tools, weapons and elements of daily life line the Warther Museum. 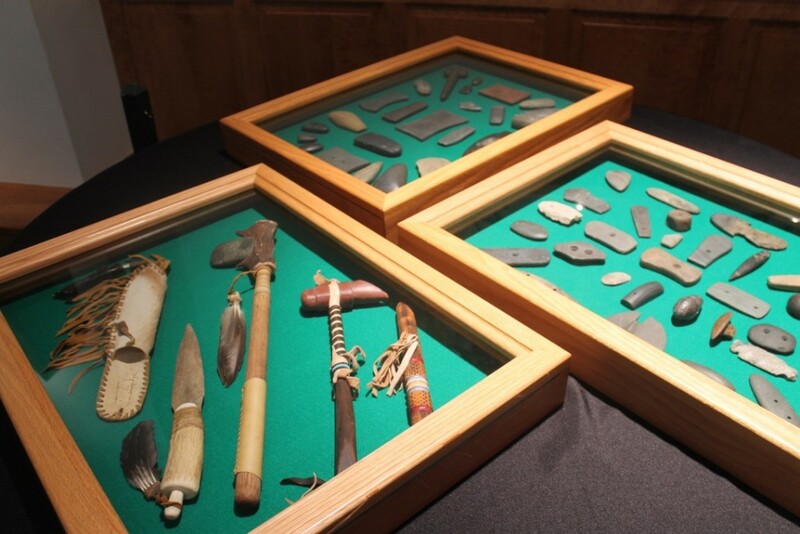 DOVER, Ohio — When Eddie Richard was a boy, his big sister, Frieda, and her husband, Mooney Warther, made a habit of taking him for a walk on Sunday afternoons to hunt for arrowheads in the fields and river valleys in Tuscarawas County. Over the years, Frieda and Mooney would collect more than 5,500 arrowheads, an amazing feat, but for Eddie, turning over rocks and searching the ground for these pieces of carved flint would become not just a hobby, but a lifelong passion he shared with his wife, Lula. 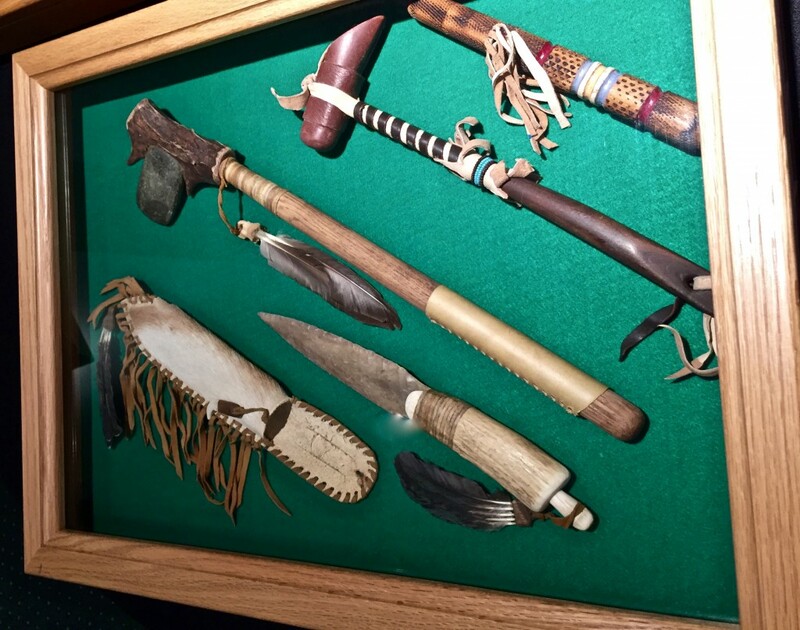 Eddie and Lula Richard’s Native American artifact collection has an estimated 20,000 pieces and been gifted to Warther Museum and Gardens in Dover. The collection is now on display in every room of the museum until Sept. 12. 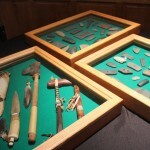 Tables line the permanent displays of carvings to house case after case of Native American artifacts. Each piece is behind glass to preserve and protect. 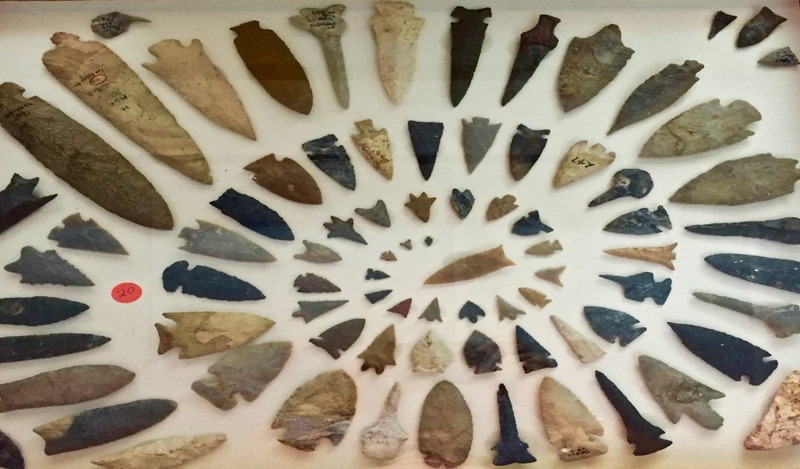 It is one of the largest private collections of arrowheads and Native American artifacts in the nation, said Kristen Moreland, assistant director and curator of the museum. The Warther Museum and Gardens is most well known for Ernest “Mooney” Warther’s carvings and his wife, Frieda’s 73,000-piece button collection. 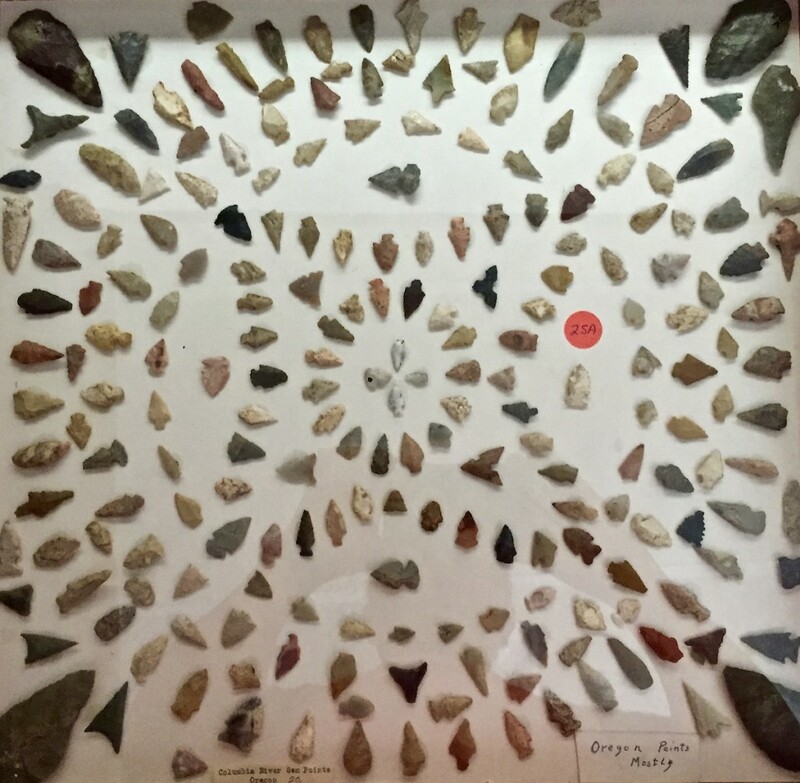 If you have been to the museum before, you may have seen another arrowhead collection on display. 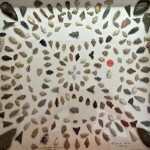 Those permanently on display are part of the collection found by Mooney and Frieda, many of which are mounted in patterns and now hung in the carver’s workshop. But this is the first time Eddie and Lula’s collection has been open to the public, said Moreland. About 75 percent of the collection is on display, the rest still needs to be sorted and organized. 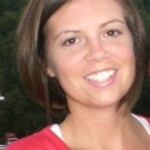 “We are fortunate to have it here in Dover and it truly is one of a kind,” she said. 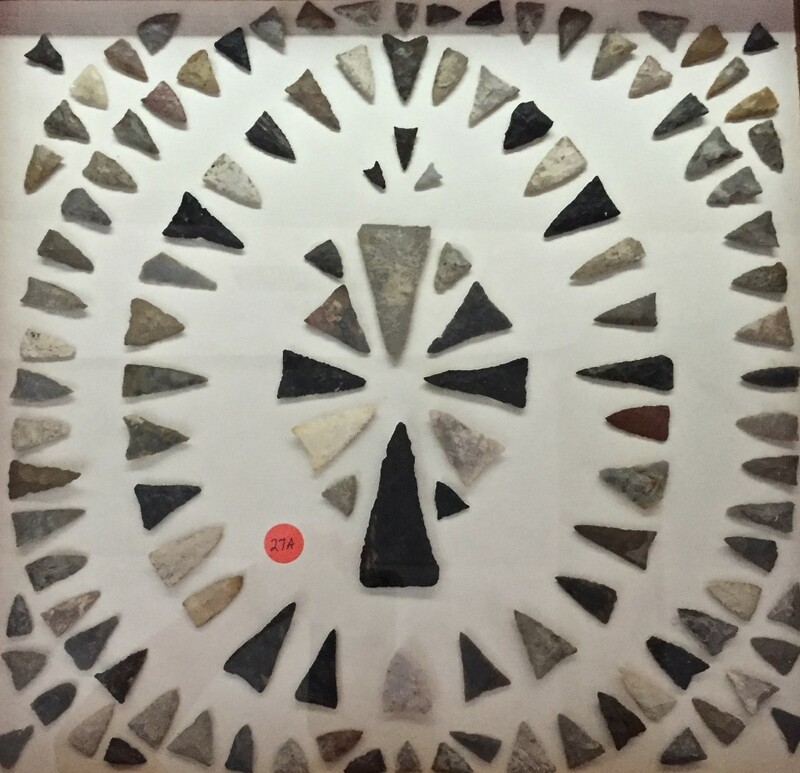 The sheer volume of pieces makes it stand out, as well as the variety and condition of the arrowheads and tools. The collection includes pieces from Alaska, Arizona, Tennessee and Nova Scotia, to name several of the sites the Richards explored. 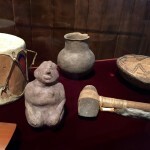 Some of the displays of the special exhibit are organized by the location the artifact was found, other displays are organized in Native American patterns. 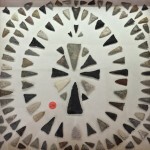 “Within the collection, you will find tools, axes, arrowheads and other elements of Native American life. 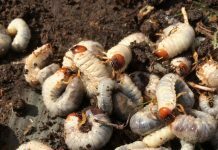 Much of the collection is documented with Eddie’s initials, the year he found it and where he found it,” Moreland said, the great-granddaughter of Warther. The oldest piece, based on Eddie’s research, is believed to be from 1100 B.C. This note and many other handwritten notes from Eddie documenting where, when and how he found the pieces can be viewed throughout the exhibit. 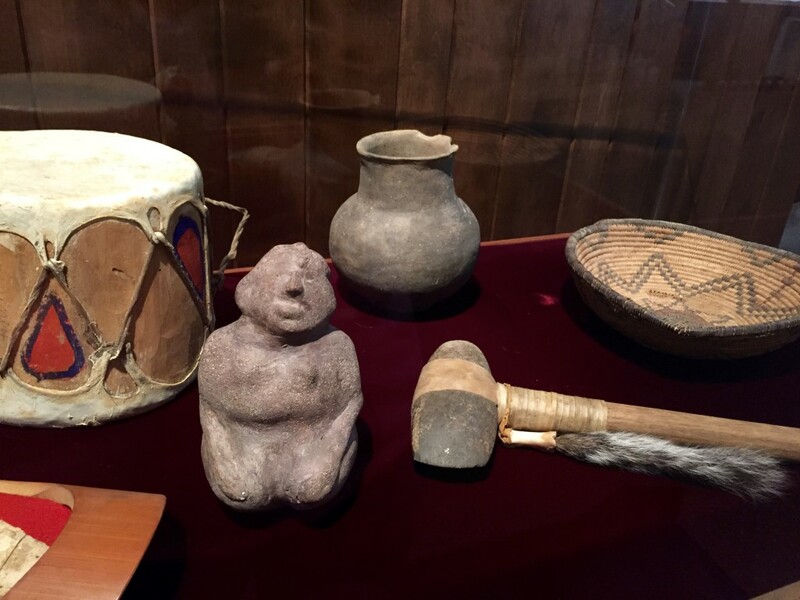 Eddie and Lula planned their vacations to search for Native American artifacts, and together they excavated, collected and compiled the collection. 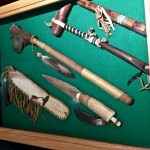 The couple became friends with Native Americans who would mend and reattach elements for them, such as hatchet handles. These prize pieces — which were once displayed in the couple’s home for their friends and family to enjoy — are available for the public to view for a short time. The special collection is on display only until Sept. 12 with hopes of featuring it again in the spring, said Moreland. The museum simply does not have the space required to keep the exhibit continuously on display. 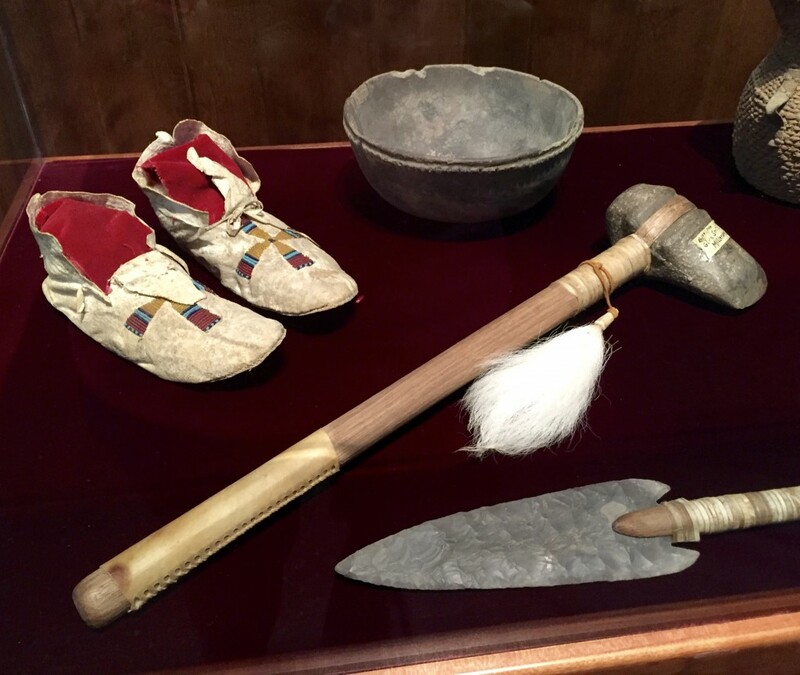 Other classic museum favorites such as hand carvings from walnut, ebony and ivory can still be viewed as the museum features the Native American artifact display. The museum is open from 9 a.m. to 5 p.m. and is located at 331 Karl Avenue, Dover, Ohio. For more information call 330-343-7513 or email info@thewarthermuseum.com.